Crested Butte, Colorado is a special place located at the end of the valley in Gunnison County. A former coal mining town that is now a historic resort town known for its charm, warm community and festive attitude. Originally a mining town that was officially incorporated July 1880 with a population of about 400 people. After almost a century of mining the Big Mine closed in 1952 and Crested Butte was no longer a coal mining town. It started to become touristic destination in the years later, especially after the creation of the Crested Butte Mountain Resort. 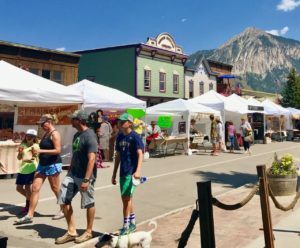 Downtown Crested Butte is now a year-round vacation destination. ﻿ It is located at the North end of the Gunnison valley. Gunnison is the nearest big town with an airport and is about a 35-minute drive. It is a welcoming community made up of transplanted locals and second home owners, with a permanent population in town of about 1,600. 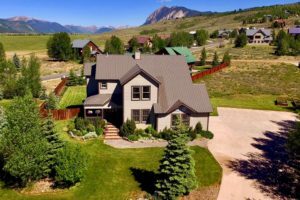 Crested Butte real estate is also highly popular among the property investors. The primary winter activity in Crested Butte is skiing or snowboarding 3 miles up the road at nearby Crested Butte Mountain Resort in Mt. Crested Butte. The large amount of extreme skiing terrain at Crested Butte has attracted the US Extreme Skiing Championships and the X Games. The longest run on Mt Crested Butte is 2.6 miles long. Summers are getting busier however with many outdoor music events and hiking and mountain biking trails accessible right from downtown. 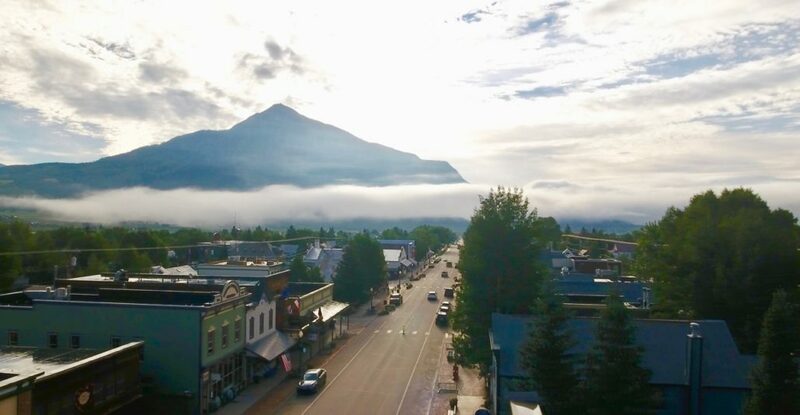 The historic main street of Downtown Crested Butte is Elk Avenue. 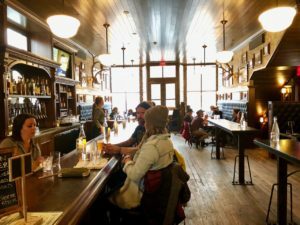 Elk features main Victorian-style storefronts, quaint shops and the art galleries of local artists. You’ll find over 35 restaurants with a wide variety of cuisines and price points. Plenty of nightlife as well with bars featuring locally distilled rum and pubs with music venues. The town of Crested Butte has a Nordic Center which includes an ice skating rink as well as 50 miles of groomed cross-country skiing trails. There is a Yurt close to town that can be used for gatherings and evening dinners, as well as huts at the Gothic townsite for overnight stays. The Nordic Center hosts many races and events including the famed Alley Loop and the Elk Mountain Grand Traverse – a 40+ mile backcountry Ski race from Crested butte to Aspen. During the summer the Center of the Arts hosts a free outdoor concert every Monday. This is where everyone comes to meet friends and family to enjoy some music and hang out. 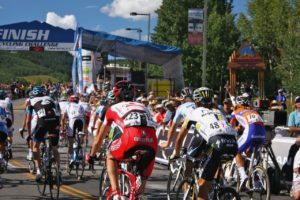 You also can’t miss the famous Crested Butte 4th of July parade! 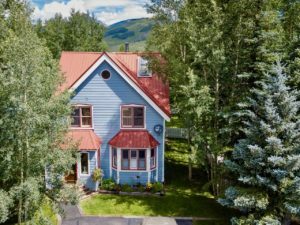 Buyers who are considering real estate in Downtown Crested Butte find a charming historical town with a quaint neighborhood feel. The town is a small geographic area that really has 3 residential areas. There are homes that are in close proximity to the business district along Elk Avenue. Then there’s the homes that are on the East side of 6th Street with close proximity to the town park and Center for the Arts. 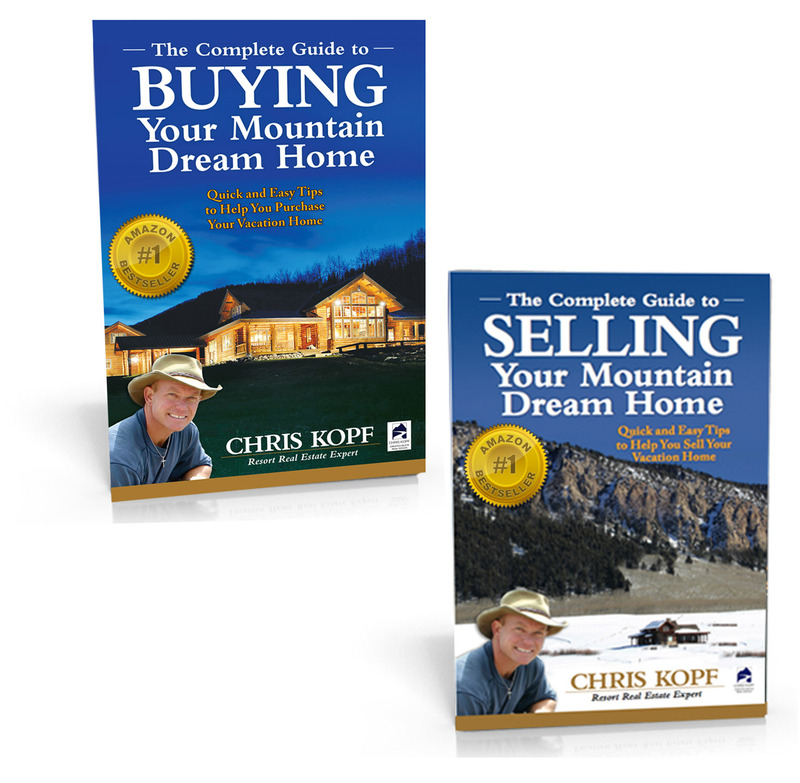 Finally you have the homes that are on the North side of town with views up Paradise divide and with close access to Lower Loop, Peanut Lake Road, and the Nordic trails in the winter. 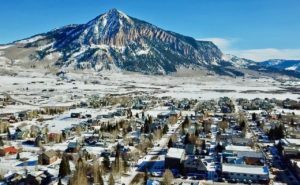 Due to the Historical District overlay zoning regulations, most homes in Downtown Crested Butte are not larger than 2,600 sq. feet. As well, given the small footprint of Downtown Crested Butte, the price per sq. foot in town is typically higher than Mt. Crested Butte or the larger outlying subdivisions (Skyland, Meridian Lake Park/Meadows).